Whether you are maintaining a single hedge in your own garden, or responsible for park or estate maintenance, hedge trimmers are essential equipment. We have a wide choice of hedge trimmers and cutters – electric and petrol, standard and long reach, and models with adjustable heads. In our range are Bosch electric hedge trimmers, Stihl electric hedge trimmers, Stihl petrol hedge trimmers, and Husqvarna petrol hedge trimmers. 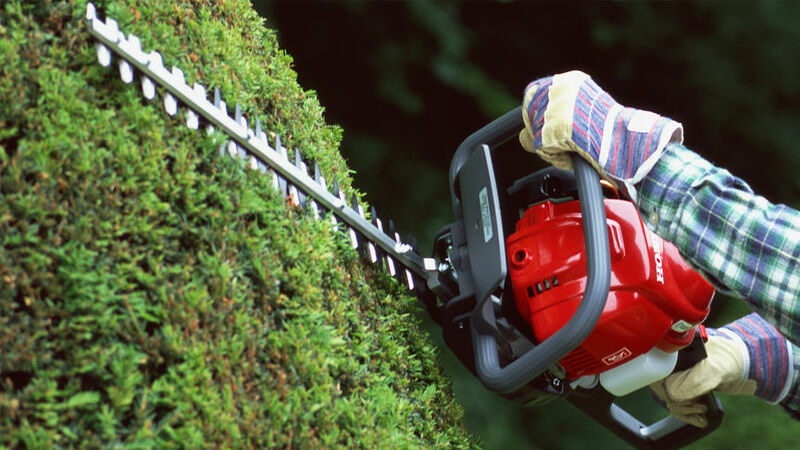 We stock a complete range of cordless and corded Bosch hedge trimmers for maintaining your hedges, with blades up to 28 inches (700mm). 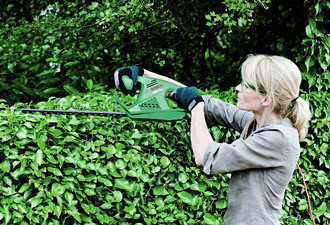 Corded electric hedge trimmers offer more power due to their mains connection and a tooth spacing of up to 34 mm. Cordless hedge trimmers offer more freedom of movement and eliminate the risk of severing a cable. Click on the enquiries button to contact one of our specialists or alternatively visit us in store. We stock Stihl electric hedge trimmers, petrol hedge trimmers, long reach hedge trimmers and pole pruners. 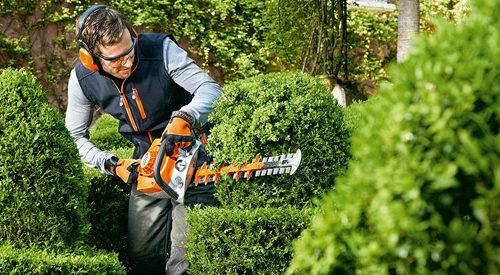 Combining superior cutting performance with comfort during use, Stihl hedge trimmers have been developed to deal with those more challenging hedge trimming jobs. Visit our shop to purchase your Stihl hedge trimmers. 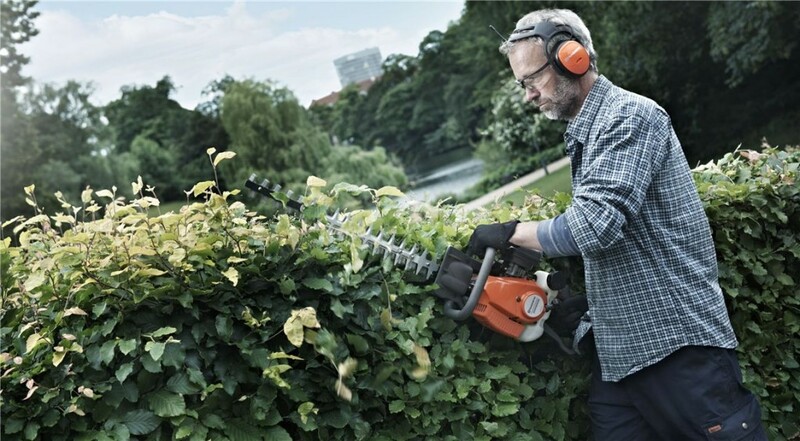 We supply petrol hedge trimmers from Husqvarna, offering high cutting capacity, sharp blades and large blade openings designed to deal with a variety of branch diameters. Husqvarna petrol hedge trimmers have also been designed to enable the user to maintain good posture and balance, are easy to start and have excellent vibration damping, all helping you to work quickly, comfortably and accurately. Visit our shop to purchase your Husqvarna chainsaw today. 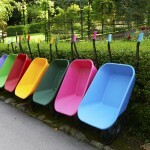 Got a big job on your hands? With a Honda 4-stroke engine mounted in a unique anti-vibration frame, designed to go-anywhere hedge trimmer will make much lighter work of it. Visit our shop to purchase your Honda chainsaw today. Our electric and petrol hedge trimmers are available in all of our stores, in the counties of Suffolk, Norfolk, Essex, Cambridgeshire, Kent, East Sussex, West Sussex, Surrey and Hertfordshire.